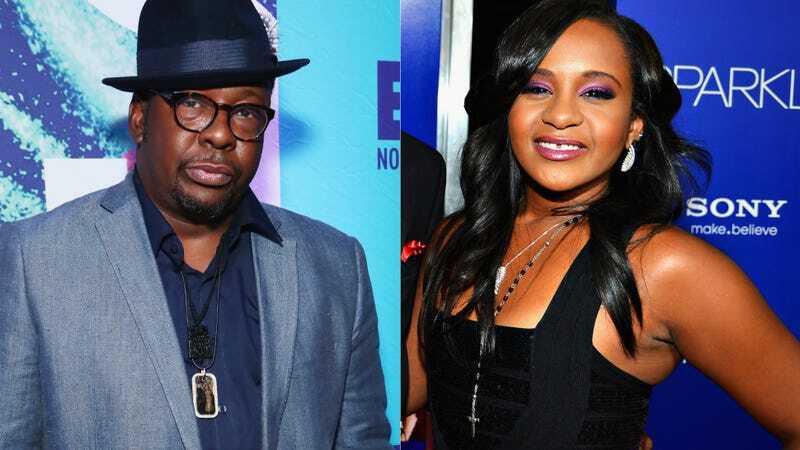 Bobby Brown, and now the estate of Bobbi Kristina Brown, have filed a $2 million lawsuit against TV One to prevent the network from airing a Bobbi Kristina biopic that’s set to air on October 8. Bobby has already filed suit, claiming the portrayal as a bad dad is defamatory. Bobbi Kristina’s estate has now joined the lawsuit, claiming the biopic violates Bobbi Kristina’s right to privacy, which they claim survived her death. Bobby Brown also reportedly objects to the movie’s apparent “defamatory untrue depictions” of him as violent toward Whitney Houston.